The Dock Museum is a great day out. It provides free admission, temporary and permanent exhibitions and galleries, a themed adventure playground, conference facilities, a coffee shop and gift shop. You can also extend your day because of its proximity to the Cumbria Coastal Way. Part of what the Dock Museum offers is its online resource, the Vickers Photographic Archive. 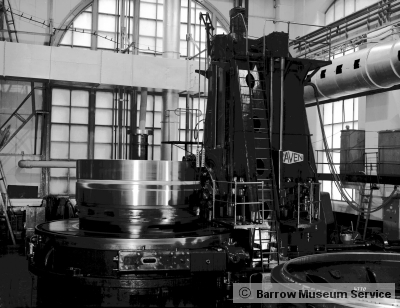 The images were taken by professional photographers employed by Barrow Shipyard and span a period of almost a century of work at the Yard from the 1870s until the 1960s. 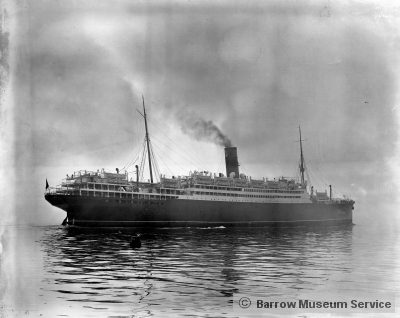 The Archive was originally developed as a marketing tool and was used to illustrate the process and prowess of shipbuilding in Barrow to prospective clients. It documents the development of shipbuilding, armament and engineering production by one of the world’s leading companies in this field and therefore represents a significant asset to British maritime and industrial heritage.